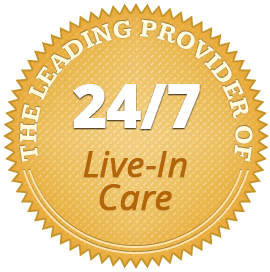 Welcome to Home Care Assistance of Greater Burlington Vermont - the leading provider of non-medical care for seniors. Whether in the Green Mountains, on the Champlain lakeshore or in the Queen City of Burlington, a home in Vermont is a very special place. 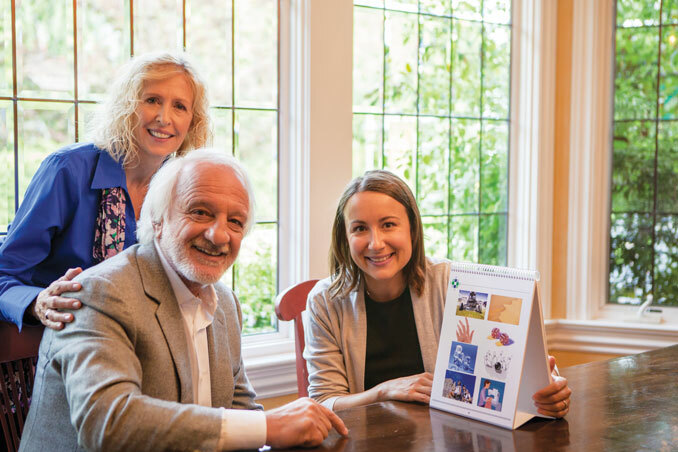 Our mission is to help change the way the world ages from our family to yours by helping seniors live well at home. 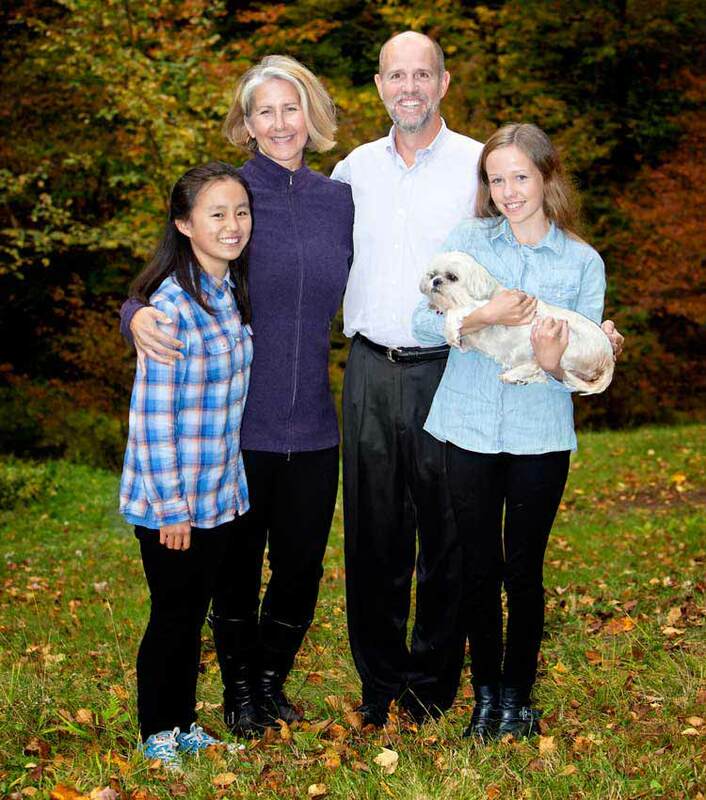 We are Tom and Stacy Lee, owners of Home Care Assistance of Greater Burlington. Our combined experience in health and in home care, plus over 26 years of business management dovetailed with our desire to continue connecting with the vibrancy of Vermont communities and provide in home care services. 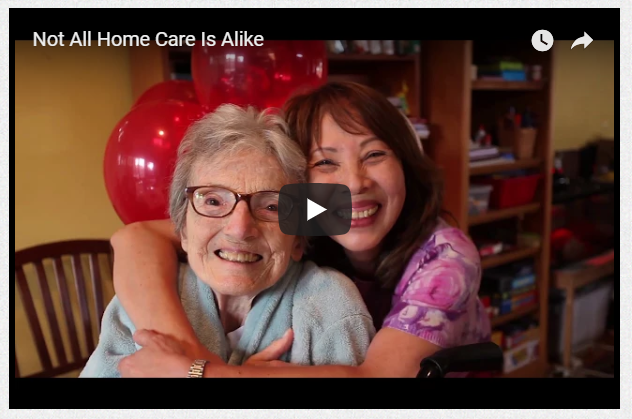 We were especially drawn to the Balanced Care Method and Cognitive Therapeutics that sets Home Care Assistance apart from other senior care options. If you or a loved one you are taking care of are in need of high quality care at home, please give us a call (802) 231-0415 and let us help you explore all your senior care options. Thank you for entrusting us with the care of your loved one. 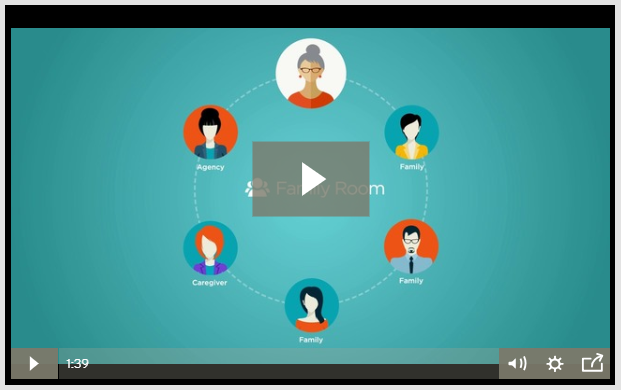 The Family Room is a free, secure website connecting your family, caregivers and our agency. We understand your loved one’s safety, security, and wellbeing are your top priority. 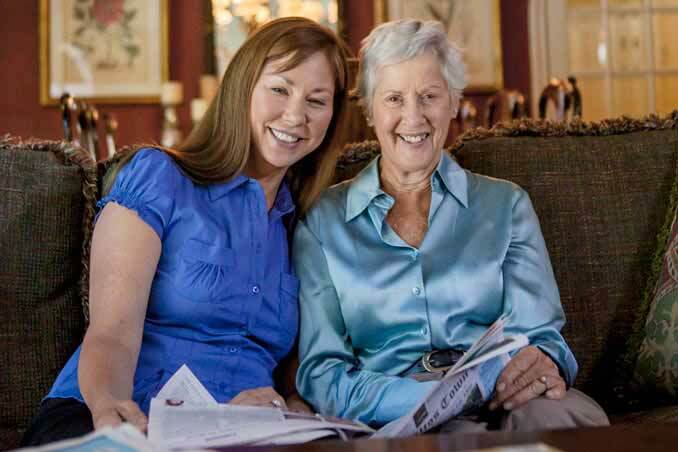 When you choose Home Care Assistance of Greater Burlington, Vermont, you can rest easy knowing your aging loved one’s caregiver has provided impeccable references, passed a thorough background check, and received comprehensive training. This extensive hiring process ensures your loved one receives only the highest caliber of care from our Greater Burlington caregivers. Every client is different, so we customize each client’s care plan to meet his or her individual needs. 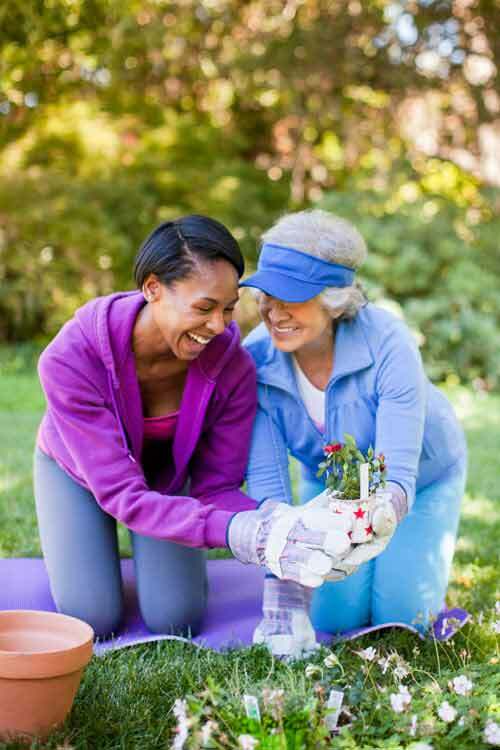 We take senior care a step further and go wherever we’re needed. 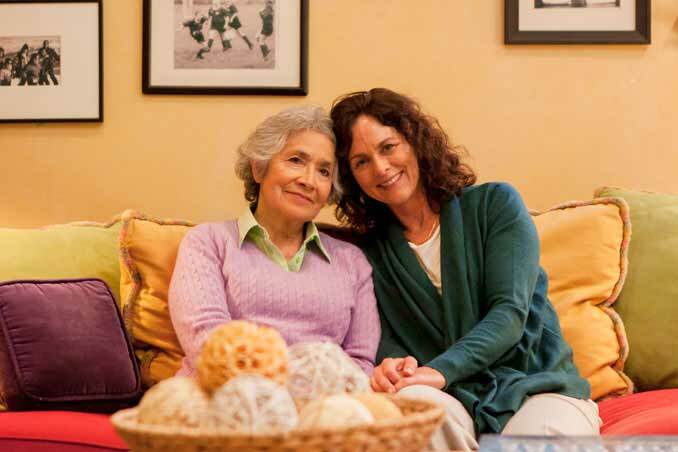 Our caregivers can provide personalized care at nursing homes, assisted living facilities, and even at the hospital.